For the month of July, the Wise Idea Podcast and our host Christopher J Harris, has taken a leap into the world of social media and technology. Social Media has impacted every aspect and facet of our lives. Every home is impacted by it. Every marriage and relationship is impacted by it. Every business and organization and industry is impacted by it. But how and what should we do about it? Our Guest will help us understand the impact of social media and what we should do about it. This Part 2 of our conversation featuring Ms Robin Ware, the Founder Of The Ware Agency, church consultant, and author of multiple books (See Part 1 Here). Known in the industry as a a consultant who trains churches on great experiences, social media, and leadership, Ware takes the conversation head on and deals with both funny and serious topics, while offering real solutions. Every person of every industry will glean incredible insight from this episode and Part 1. 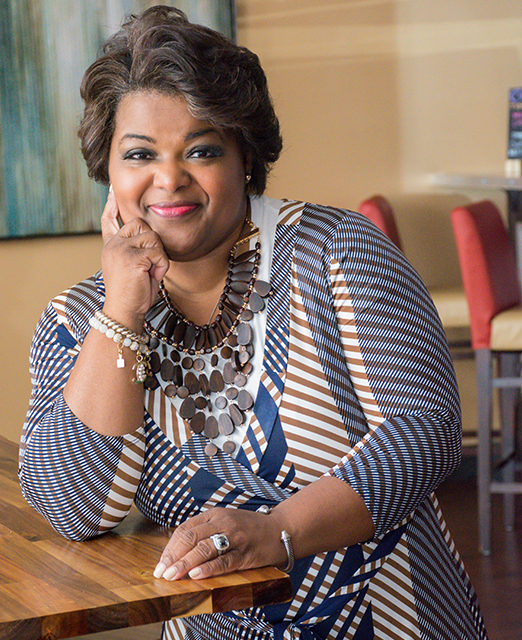 Through her agency, Robin works with Pastors and Churches providing leadership training, marketing and event planning.